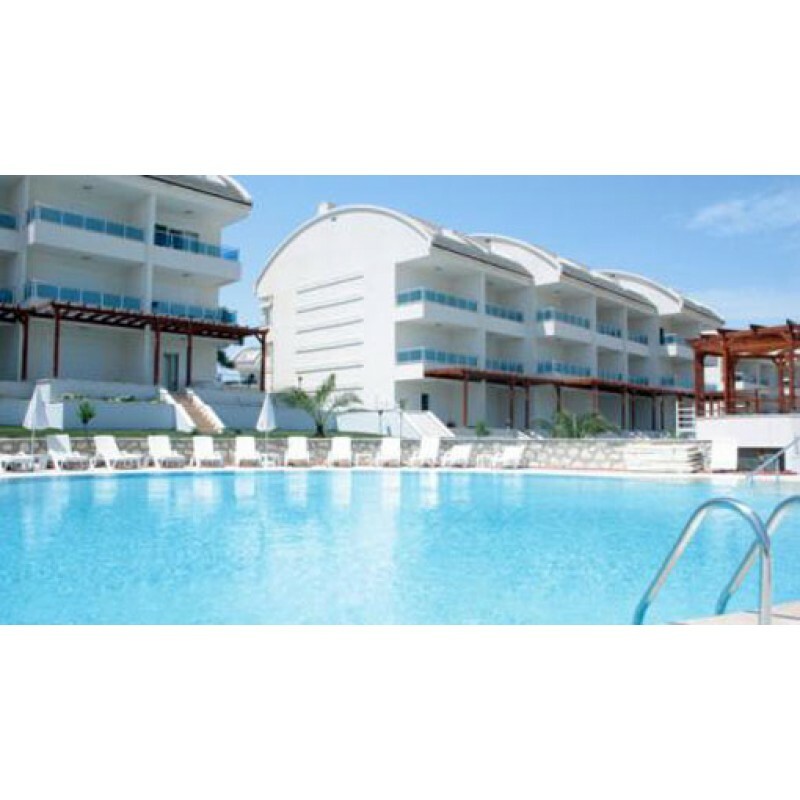 Lemon Grove is located in a high end location in the resort of Side - one of the most stunning resorts of Turkey, within 5 minutes walk of many shops, cafes, restaurants, supermarkets and a modern private hospital. Just a 15 min stroll will take you to the lively sizzling beaches of Side for which this beautiful resort is famous. All 42 exclusive apartments have been equipped with various luxury features to offer its residents a joyful Mediterranean lifestyle in this beautiful resort. The complex boasts all year round rentals making this a great investment. Side (pronounced see-deh), is a beautiful coastal resort on the Mediterranean. It is approximately 15kms east of Antalya (one of Turkey`s largest cities) and is located on a small peninsula only 800m in length. In this pretty town, modern architecture, chic shops and late night bars stand in juxtaposition with the ruins of an ancient city. Flanked by two stretches of golden beach, surrounded by the sparkling waters of Mediterranean on both sides and bestowed with the endless historic wonders - Side has aptly prospered as one of the most popular resorts for holidaymakers and overseas property investors from across the globe. If you want to experience the perfect harmony of history and nature you should definitely include Side in your itinerary. The 30-minute drive from Antalya passes the ancient cities of Perge, Selge and Aspendos, all interesting historic sites to explore, and the Manavgat waterfalls, a nice cool spot to escape the summer heat. Contact us today to book an inspection trip or make an offer on this stunning property.